Cedevita is an instant vitamin drink and one of the most popular brands in the region. With its presence in millions of homes, Cedevita has become synonymous with a refreshing, healthy, and everyone's favourite beverage. To present the new, re-designed Cedevita, in the best possible way, we have made quite a departure from the old website. 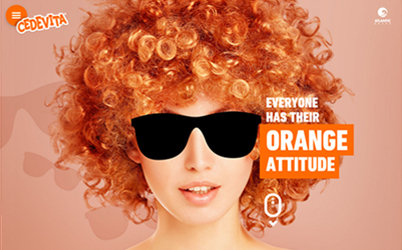 Thanks to the openness of our client to creative solutions of our studio, and using the latest technology, high-quality animations and transitions, the new website launches Cedevita outside the framework of tradition and gives the impression of a brand with an attitude. 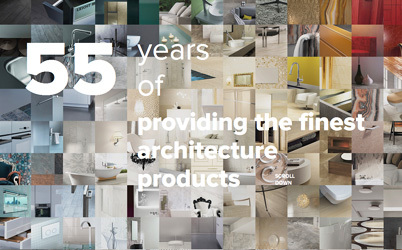 ​Hassan Abul is a multinational company from Kuwait, with over 50 years of experience in providing luxury building materials and high-end architecture products. After our successful redesign of the Hassan Abul logo, we had to design a fully responsive website that represents the company's strength and tradition in a modern way. 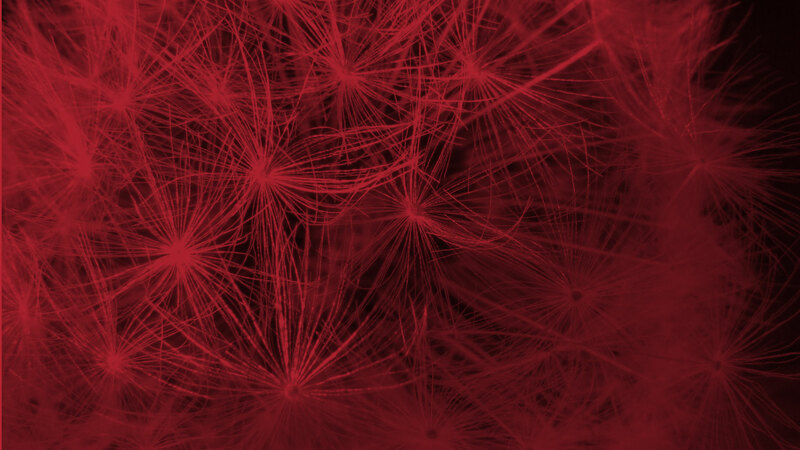 Our team stepped up once again and developed a website to be proud of. 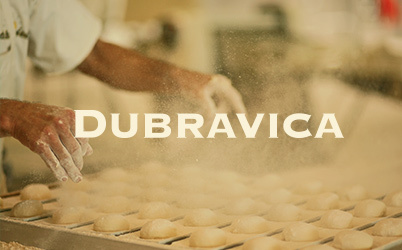 Dubravica bakehouse was established in 1961. as a family business based on the traditional method of production, and today the production takes place in one of the most modern plants in this part of Europe. This fully responsive website is using horizontal and vertical parallax scroll effect which enables the user to browse throughout the history of the bakehouse which is a great intro to the other sections of the website where one can browse through various products. 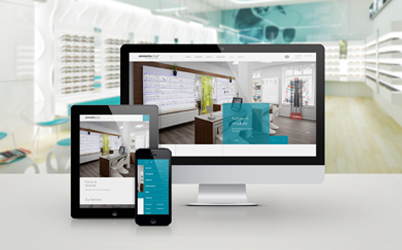 Presenta Nova is a family owned company that develops and produces products for optical shop interiors. The company head office and production are based in Zagreb, and two other branches (showrooms) in Germany and USA. Having spent a day at their office, hearing about how their vision drove them to be one of the leaders in their industry was more than enough inspiration for us to design their new website. This project is a very interesting combination of personal and business online branding. 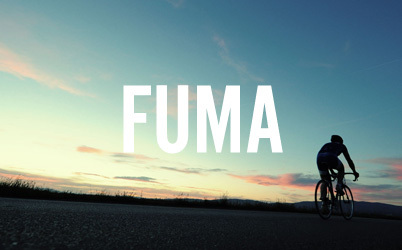 The website was created from scratch for our client Bicikli Fumić d.o.o., whose owner is legendary Croatian cyclist Vlado Fumić – a 15 time Yugoslavian state champion. We are responsible for the whole concept, web production, design, copywriting and photography. The website won the Awwwards Site of the day and several other design awards, which we're proud of. © 2010 - 2015 north2. All Rights Reserved.